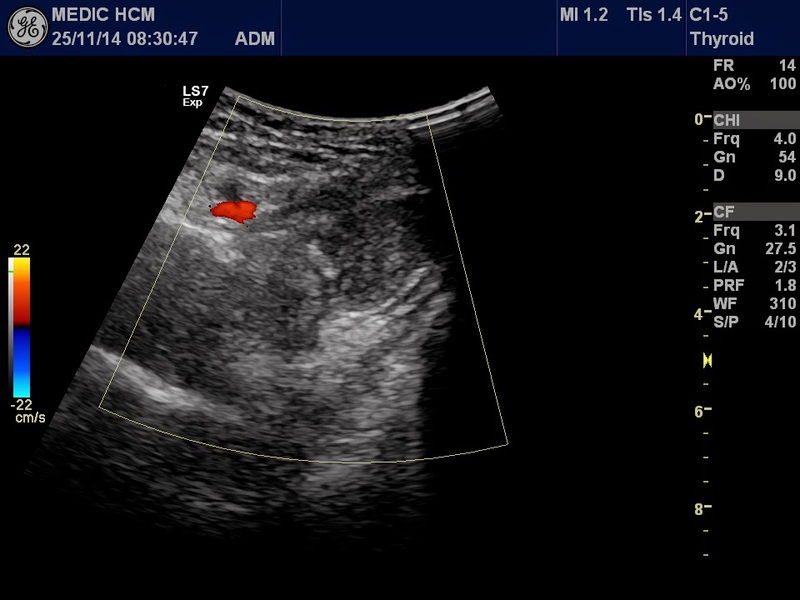 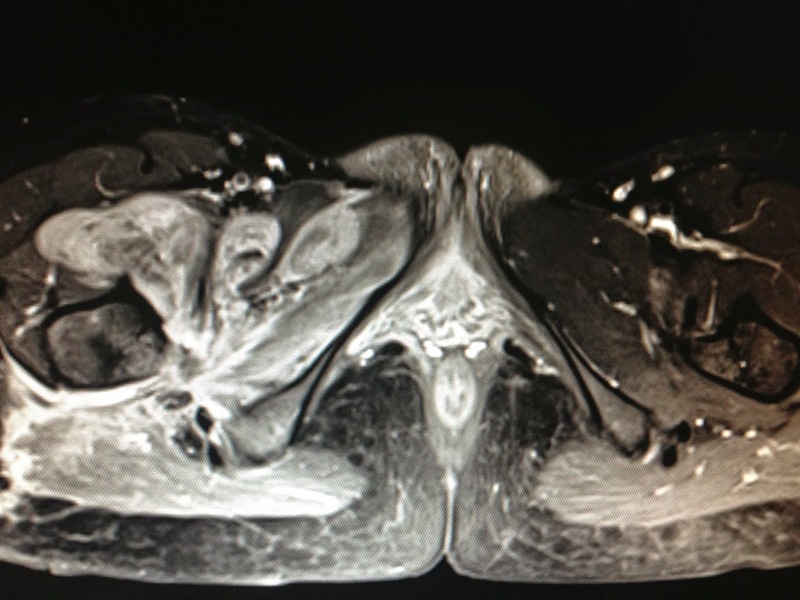 WOMAN 28YO DETECTED HERSEFT AT THE RIGHT GROIN (SCARPA'S TRIANGLE) ONE MASS GROWING BIGGER FOR 3 MONTHS WITHOUT PAIN NOR TRAUMA. 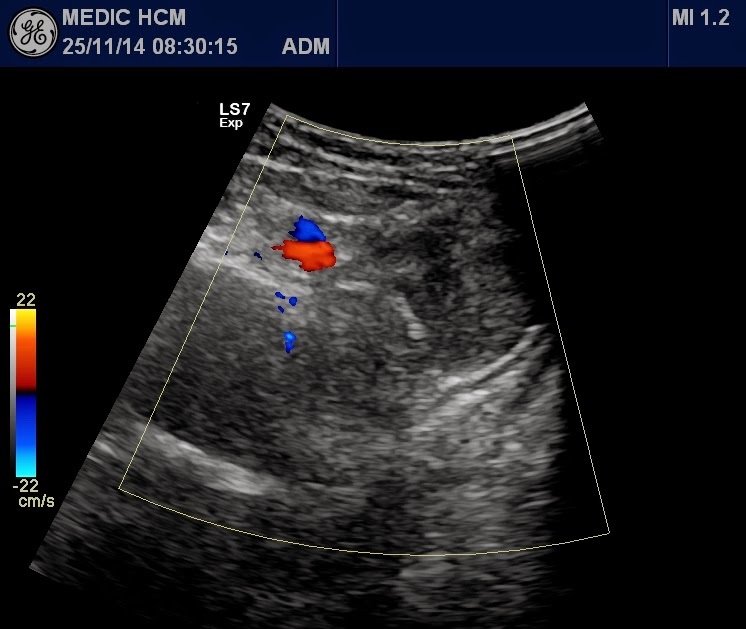 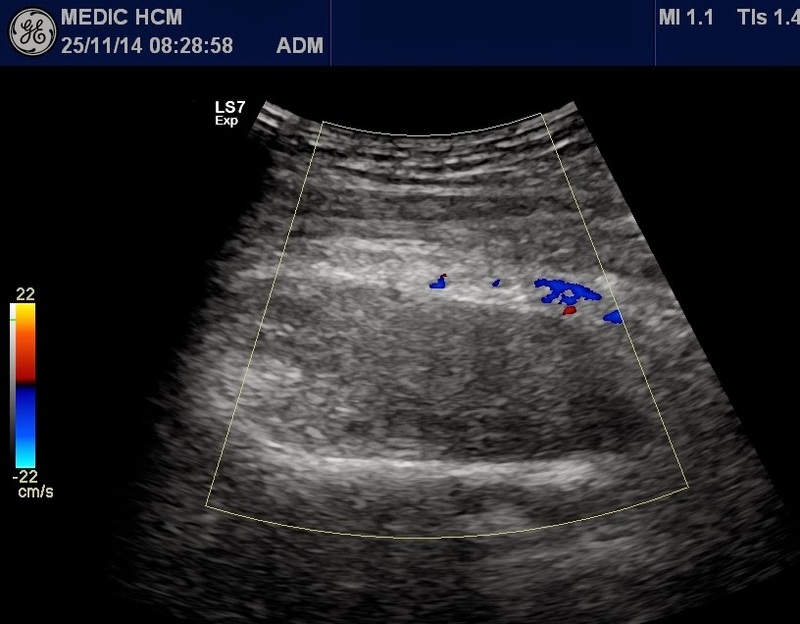 ULTRASOUND FOUND IT OUT FIRST BEING A MASS WHICH WAS MULTILOBULATED, INTRAMUSCULAR, HYPOVASCULAR AND HARD IN ELASTOGRAPHY ULTRASOUND ( SEE 4 IMAGES). 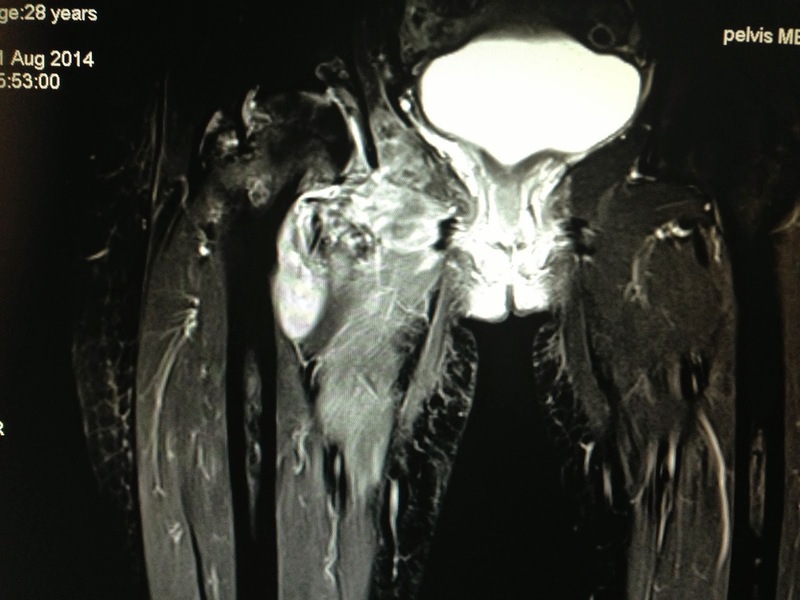 MRI WAS DONE FOR MAKE SURE DIAGNOSING OF MUSCLE TUMOR THAT WAS EXTENDING INTO MEDIAN COMPARTMENT OF THE RIGHT THIGH (see 2 MRI images). 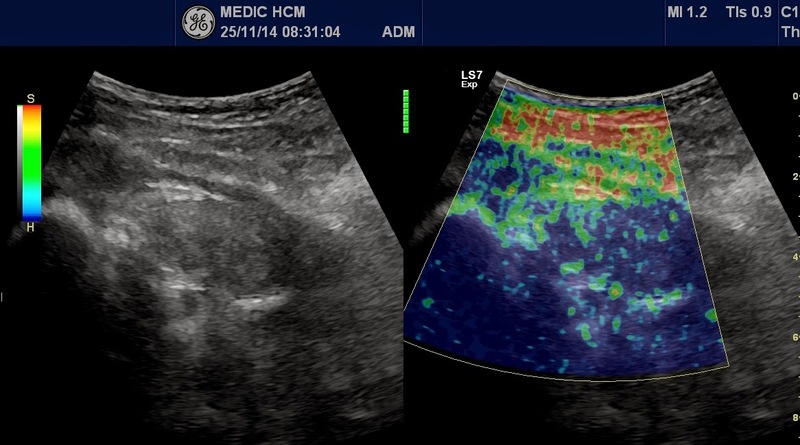 MSCT DETECTED THE HEAD OF FEMUR BONE AND ILIAC BONE IN EROSION. 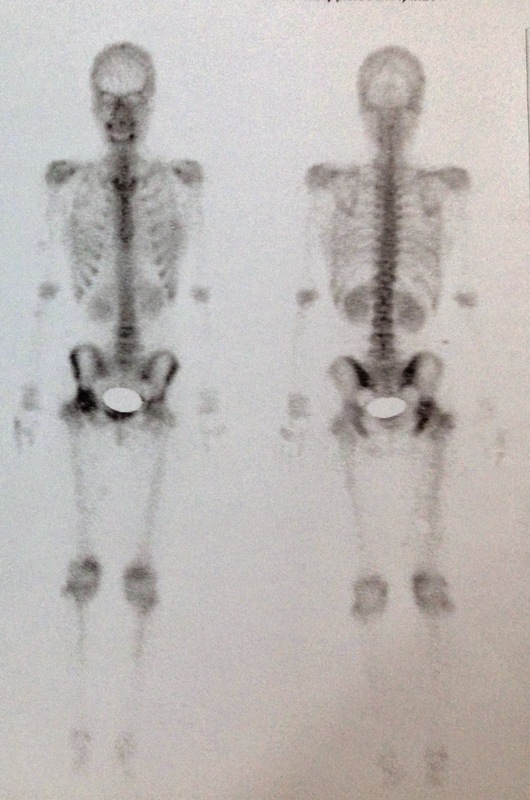 PET- CT MADE POSITIVE FDG CAPTURE OF THIS TUMOR. 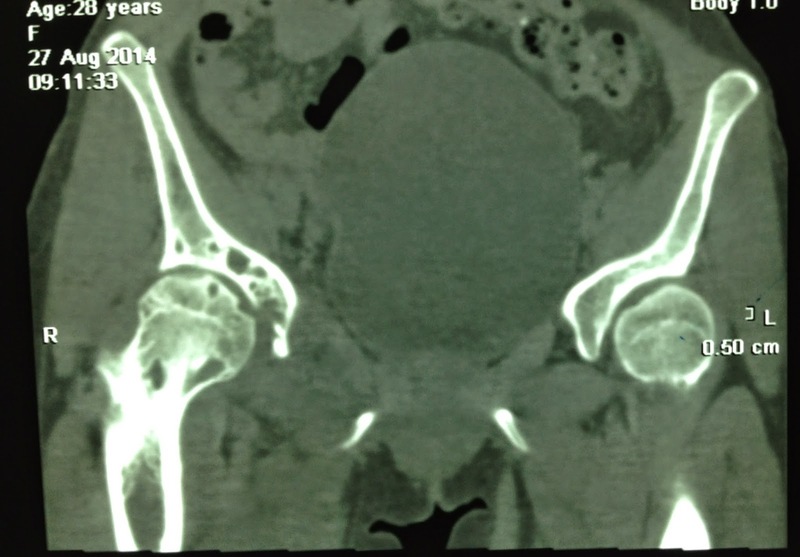 Operation for remove this tumor was done. 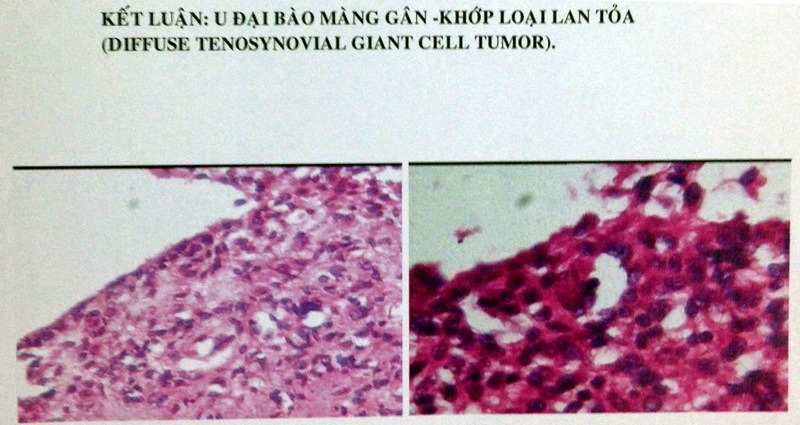 Microscopic report was a tenosynovial giant cell tumor, low grade tumor.